I am very happy to announce that I’ve been accepted into this year’s Taos Toolbox Writers’ Workshop, hosted in Angel Fire, New Mexico in July. Taos Toolbox is an intensive, 2-week workshop for writers of science fiction, fantasy, and horror. The workshop is taught by award-winning authors Walter Jon Williams and Nancy Kress, with guest lectures from James S. A. Corey (penname of Daniel Abraham and Ty Franck) and Emily Mah Tippetts. It’s about as stellar a lineup of authors as you could ask for at a workshop like this. The workshop is held at a remote mountain ski resort in Angel Fire, outside of Taos, New Mexico. The stunning views and crips air of Taos and its environs have been inspiring artists for generations. Notable artists have included Georgia O’Keefe, Thomas Wolfe, Ansel Adams, and many more! 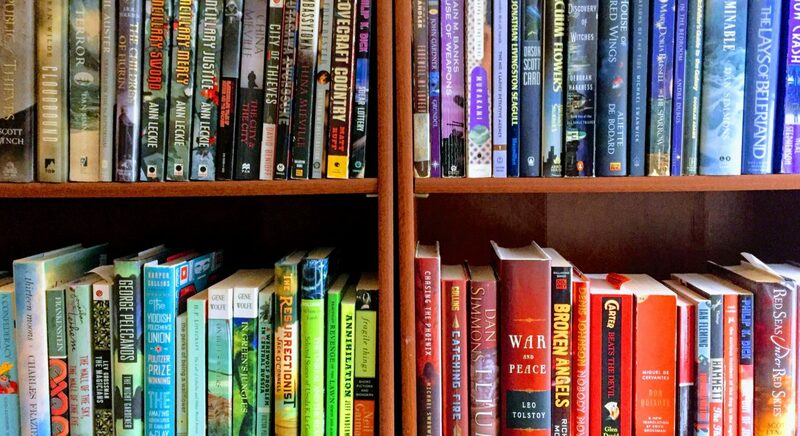 Several writer-colleagues of mine have attended this workshop in previous years, and have recently released excellent, successful novels – Fran Wilde and Lawrence M. Schoen in particular. I’m particularly thrilled to be returning to New Mexico. In 2008, I spent about 6 weeks in assorted locations of New Mexico for my day job, and I absolutely fell in love with the scenery. The stark landscapes of the southwest part of the state contrast with the lush forests and verdant mountains of the north. In 2011, I knew I was growing a lot as a writer, but I wanted to take my work to the next level. At the Nebula Awards conference that year, I first met (the aforementioned) Fran Wilde, who told me all about Viable Paradise, and I was hooked. I went home and dashed out a story that I KNEW would get me accepted into the workshop. I went so far as to clear my schedule for the days of the workshop and tell EVERYONE about this amazing workshop that I was *almost certainly* going to be attending. Well, to no one else’s surprise and to my utter astonishment, I did not get accepted into VP in 2011. The same thing happened in 2012. I was pretty heartbroken over it. After two sharp blows to the over-inflated ego, I took a step back and tried to not only look hard at my writing, but at what had happened. I wrote a story, not about the experience, but about the feeling of wanting to be good at something so badly that you convince yourself that you’re better than you really are. And that story got me accepted into Viable Paradise in 2013. True story! 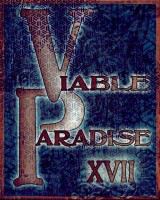 Arriving at Viable Paradise, one of the first things said to me by the legendary James D. MacDonald (Uncle Jim) was that what I had actually written was the prologue to a novel, and that my penance was to go home and write that novel. I did, and that novel became White Bone Spirit, my current work in progress about failed sorcerer Andrew Tychus who comes to San Francisco in 1926 and falls in working for a magical detective agency, but whose past failures won’t leave him behind. It was the opening chapters of White Bone Spirit that I submitted as part of my application to Taos Toolbox. So the story comes full circle, or at least makes another iteration. I’ll be working on White Bone Spirit this summer in New Mexico, trying to use what I learn in the workshop to turn what I believe is a good book into a great book. I hope to finish it later this year and begin shopping it around to agents and editors. Wish me luck! *Technically, Angel Fire is not in a desert region. You’re CRUSHING it! Imagine if instead of dedicating all that time writing, you gave Toastmasters speeches. You’d have given like a thousand speeches though, and TM would have to make new speech packets just for you.